//Sub/Corpus Blog: Oxidated Outdoor Light ??? 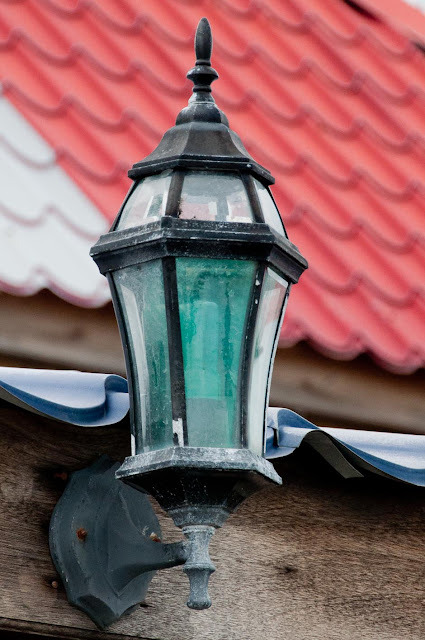 An outdoor light succumbs to extended exposure to saltwater spray. Found this light installed on the fascia of the roof overlooking the sea at Lily's Coffee Shop. Surprisingly, it still works just fine.